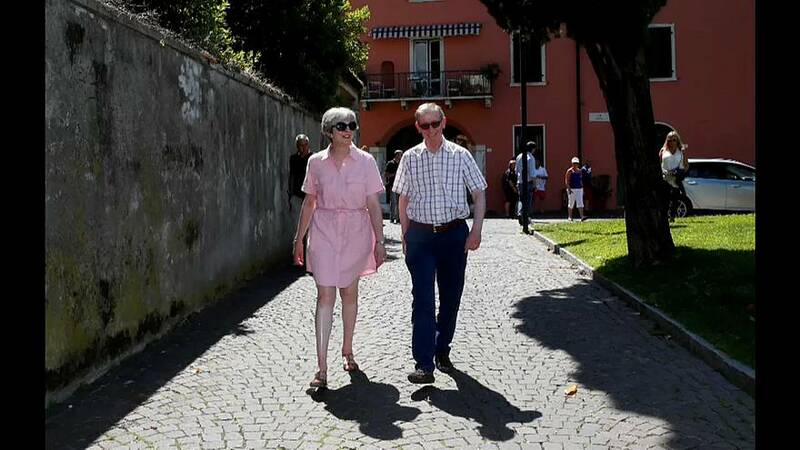 Theresa May caused quite a stir among the British press during her last trip to Italy back in July. On Friday she visits Florence and she’ll no doubt be hoping to make the headlines again. The British prime minister is in the historic city in a bid to deliver what Downing Street has described as a major speech on Brexit. The address is being seen as a bid to break the deadlock in divorce talks, which resume in Brussels on Monday. A special cabinet meeting was held on Thursday to brief ministers ahead of the speech to ensure they’re clear of the party line but No. 10 has given next to no details. Ministers were given copies of a draft of the speech around half an hour before the marathon cabinet session got underway. During the meeting, it’s been reported that the possibility of a transition deal of up to two years was discussed. Sources suggest she will offer a 20 billion euro divorce bill aimed directly at the EU’s 27 leaders, but in exchange will demand access to the single market and some sort of customs union arrangement. Although the leader is unlikely to put an exact figure on the UK’s offer, it is almost certain that the EU will not see it as enough as plugging the hole in the EU’s post-Brexit budget does not deal with what the organisation sees as Britain’s long term-obligations. It is understood that the prime minister will rule out the option of a “Canada-style” trade deal as a model for the UK and EU. Nor is she expected to push for “EEA minus” agreement – an arrangement that would be a nightmare scenario for many Brexiteers as it would not end free movement and would retain many EU laws. What is clear, however, is that May has chosen Florence because it’s the geographical heart of Europe and a historically powerful trading post. And that is exactly where she wants Britain to be when the Brexit process is over.